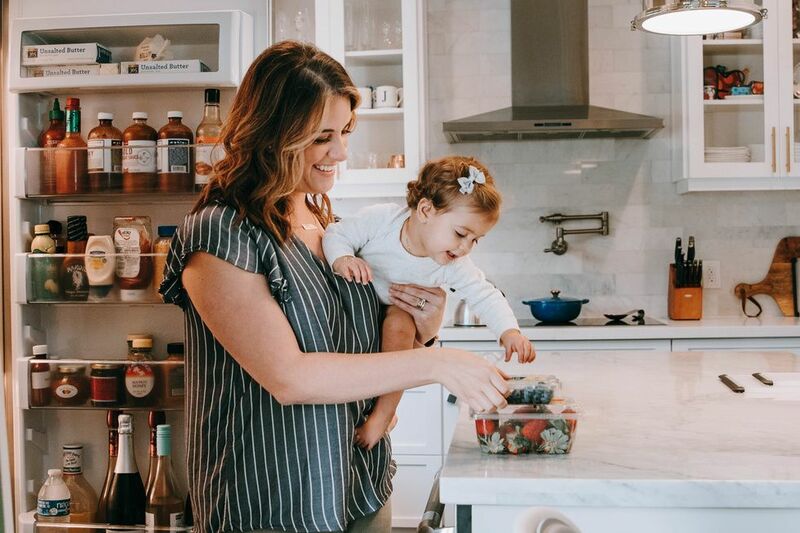 Is it just us, or is dressing up your babe one of the best parts about being a mama? We can’t help ourselves—itty, bitty florals and tiny seersucker simply make our hearts soar ? ? 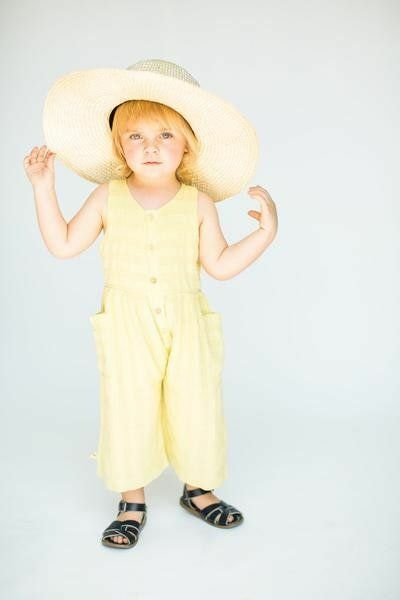 We’ve pulled together our 17 sweetest baby + toddler looks for your little bunnies this Easter. And the best part? 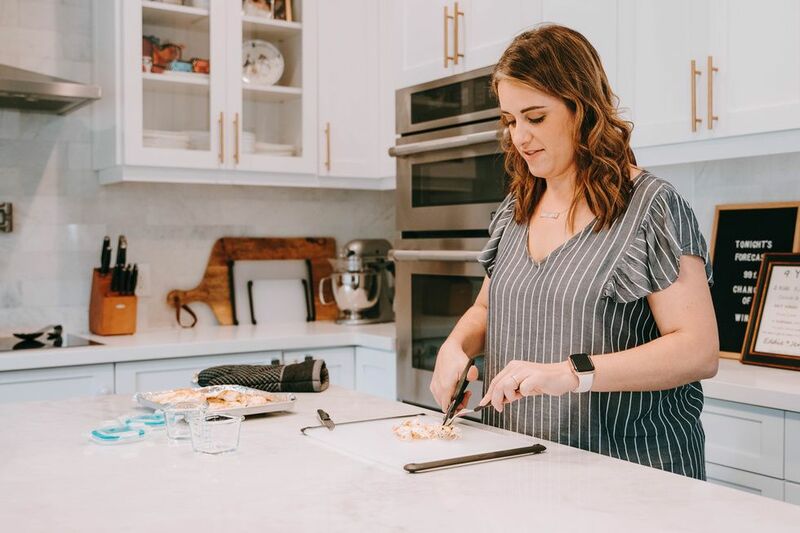 They’re all classic styles that can be worn again and again, so you’ll get a ton of use out of all of these pieces beyond Easter Sunday. Adorableness and budget friendliness FTW ?! 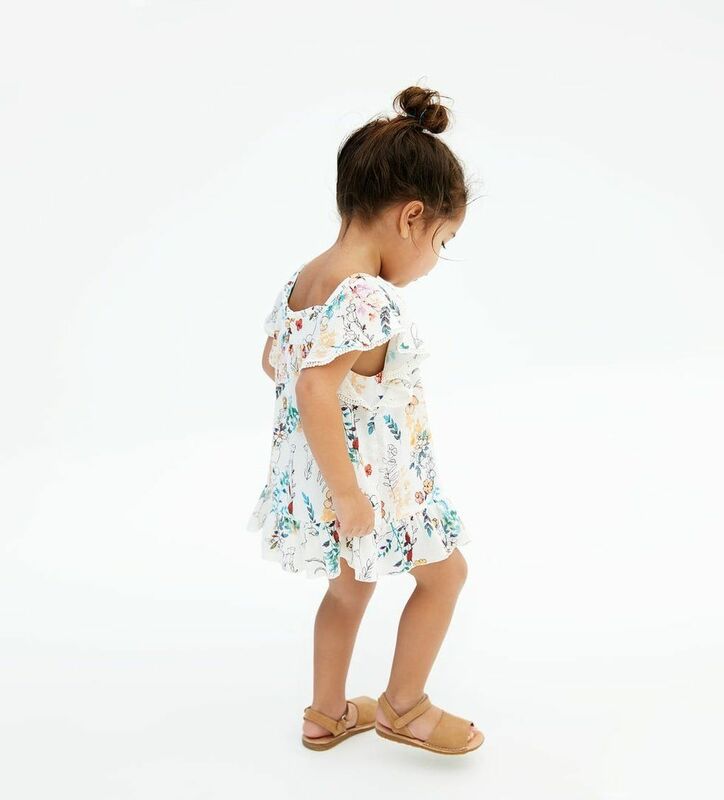 We love the simple, sweet floral pattern on this ruffle dress + the trendy tassel accent. It’s perfect not only for Easter, but for any spring or summer day. What can we say? We swoon over a good pair of overalls. These are a splurge, but the neutral stripes and wooden buttons make them a timeless classic, and they work for either boys or girls. Um, does this come in our size? 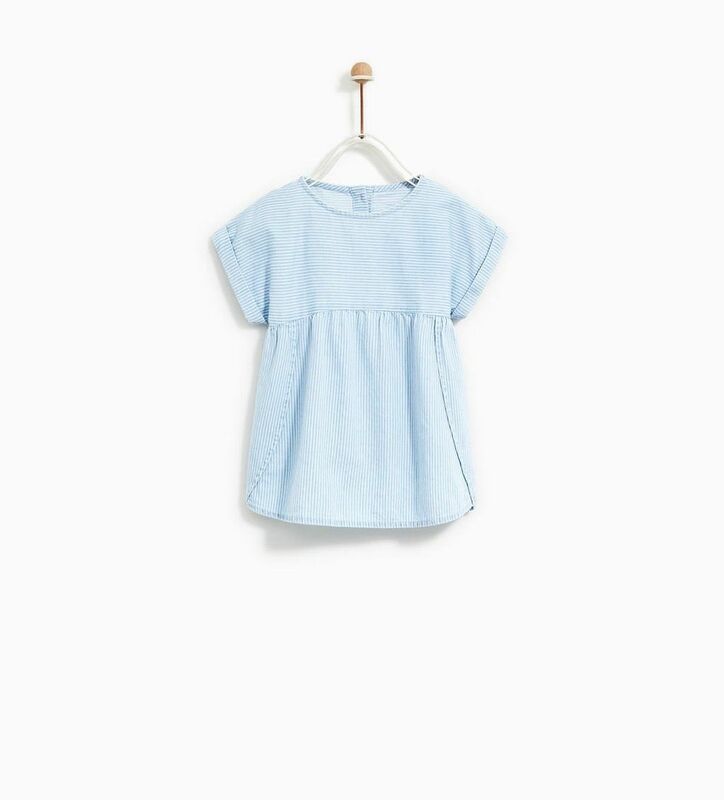 This round neck dress with turn-up sleeves and the most darling light blue stripes can be dressed up or down, and will steal the show on Easter or any day. You can’t go wrong with a twirl dress! The cutout back adds a touch of fun to this classic look. A basic linen shirt is perfect for a warm summer day or a holiday look. The sweet, subtle stars add style, but keep it neutral enough to pair with almost any bottom. 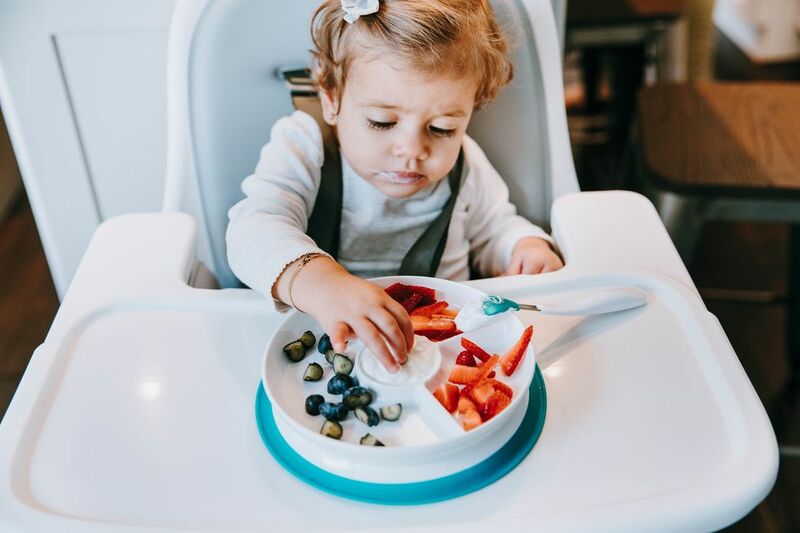 This gender neutral (and totally darling) romper works for crawlers and walkers—and it even features adjustable straps so it will grow with your little one, making it a great choice for the entire spring + summer season. 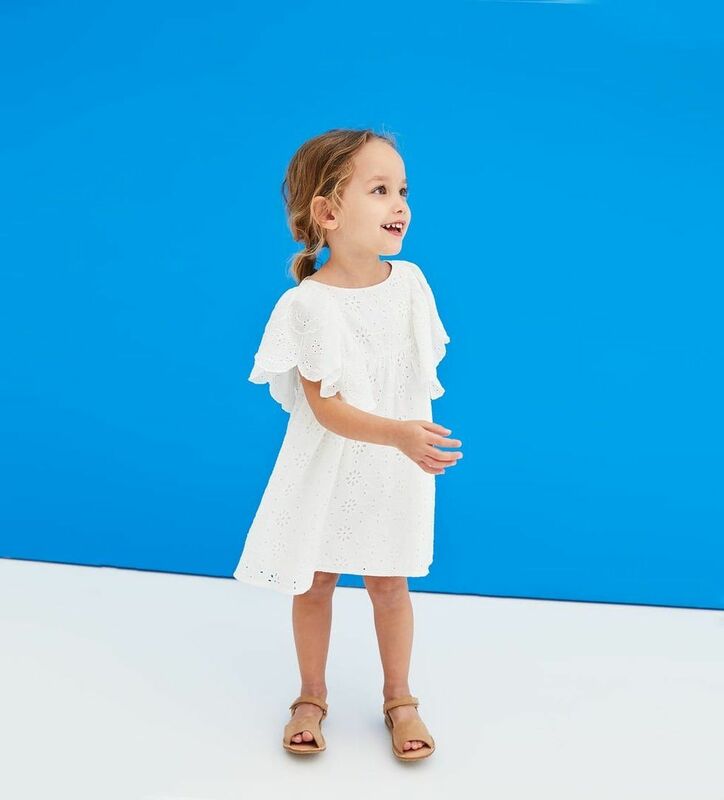 There are so many ways to wear this dress—to the beach, for a day of play, or for a holiday or birthday. 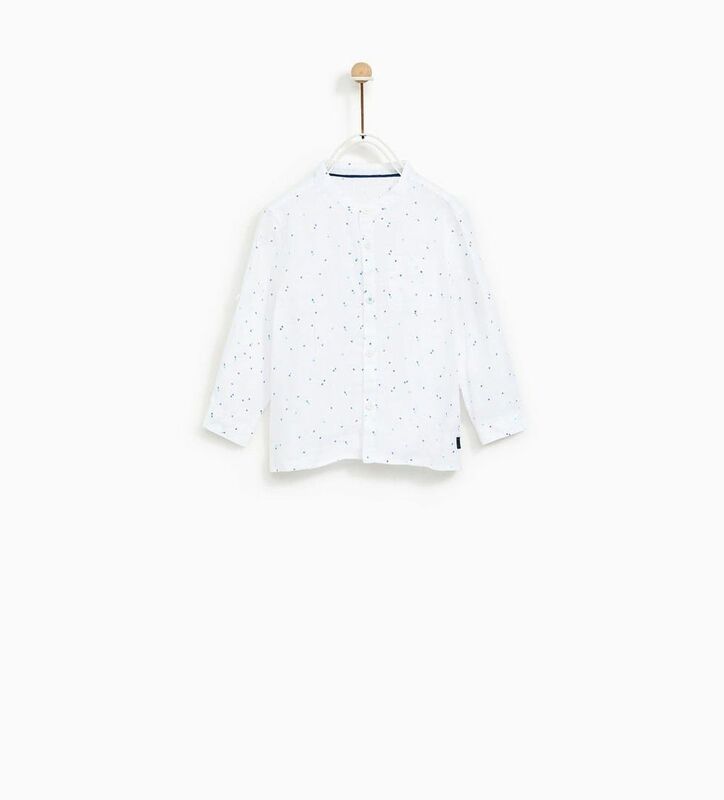 It’s an investment piece, but the relaxed fit means it will work even through a few growth spurts. We ?rompers, and we ?seersucker, so...this one is pretty much a no-brainer. 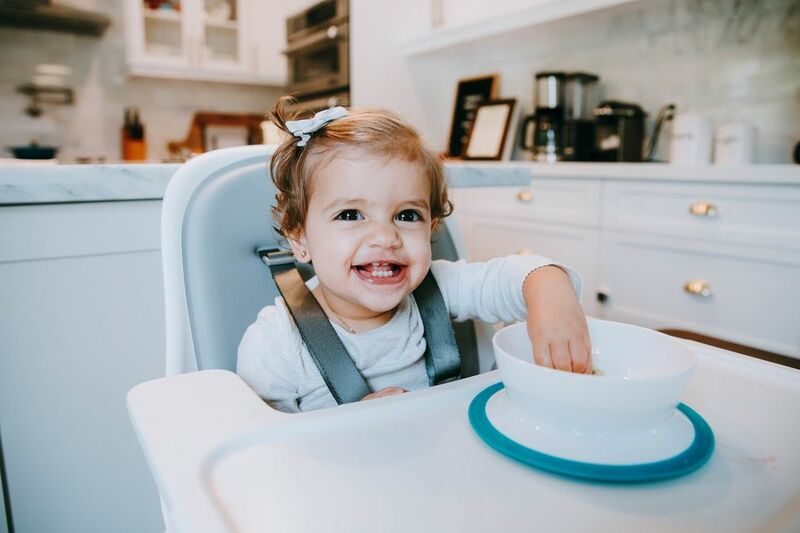 It’s not only adorable, but easy to take on and off, making diaper changes a snap. 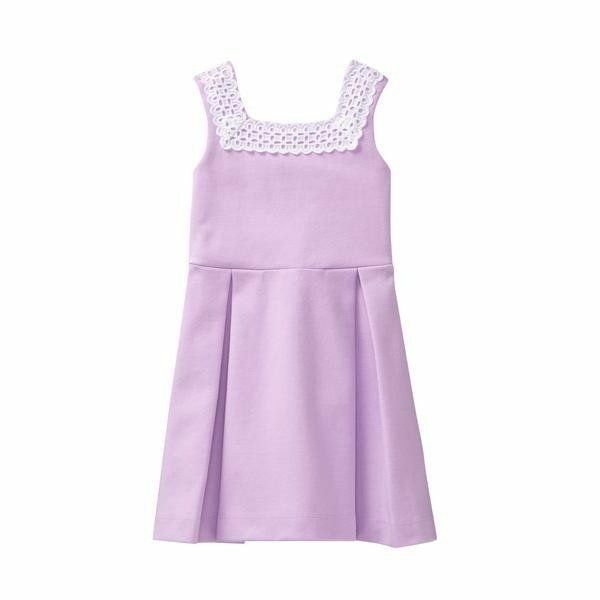 This pleated ponte dress with gorgeous eyelet trim is a true classic—simple, beautiful, and will never go out of style. 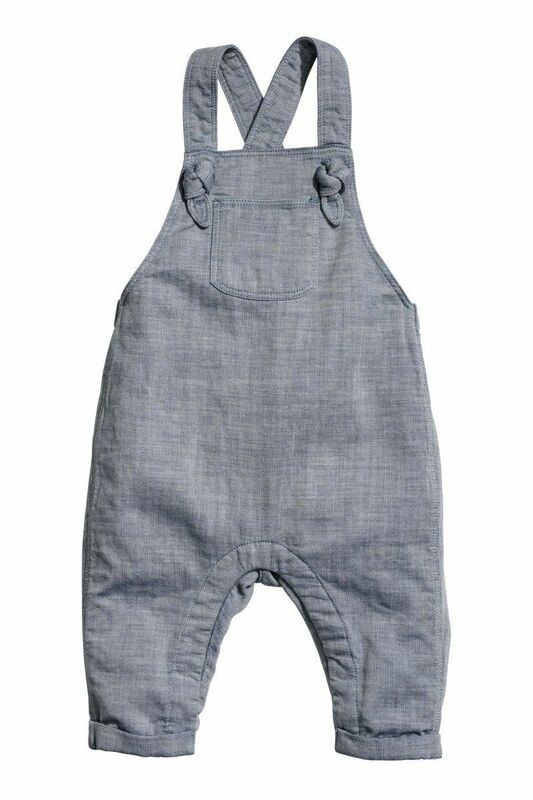 These woven organic overalls are easy on + easy off, but don’t sacrifice on style. The knotted straps add fun detail, and the neutral color promises lots of wearability. 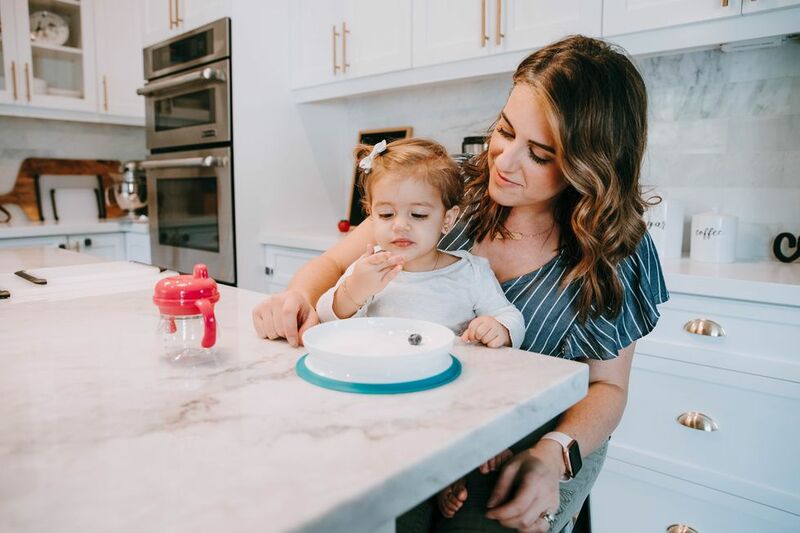 A little white dress is the toddler equivalent of the little black dress—perfect for any occasion! The lace detailing and cape sleeves take this one to next-level cuteness. We love the relaxed look of this striped linen button down, especially the roll sleeves. Pair with khakis or a bright-colored pant for a holiday look, or with jeans or shorts for a more casual style. 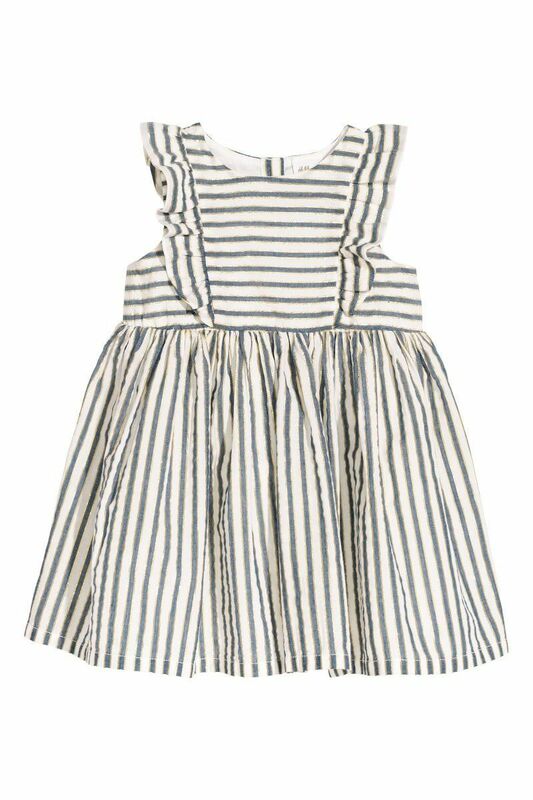 As if this striped cotton dress isn’t cute enough, it’s made from glittery thread that adds a touch a sparkle to an already adorable look. It works with a cardigan when it’s chilly, or on its own when the weather is warmer. 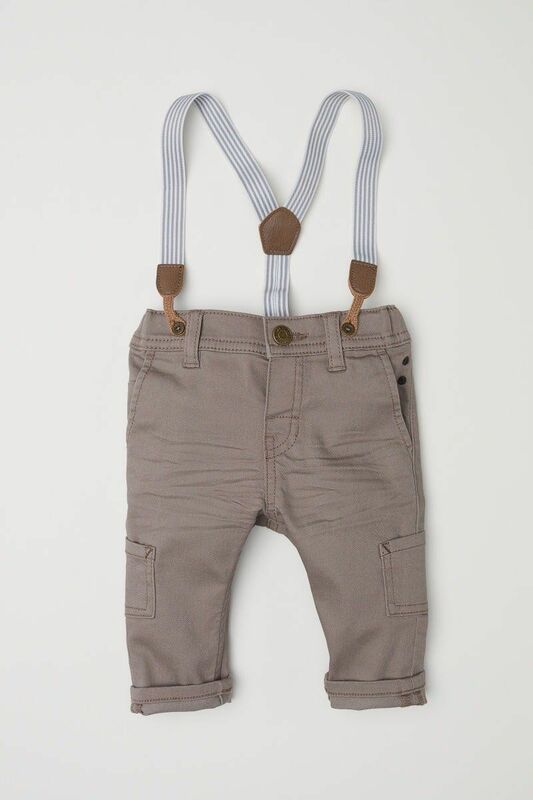 Now that we’re done swooning over overalls, we’ll move onto...suspenders! Style + function at its best. These could not be cuter. 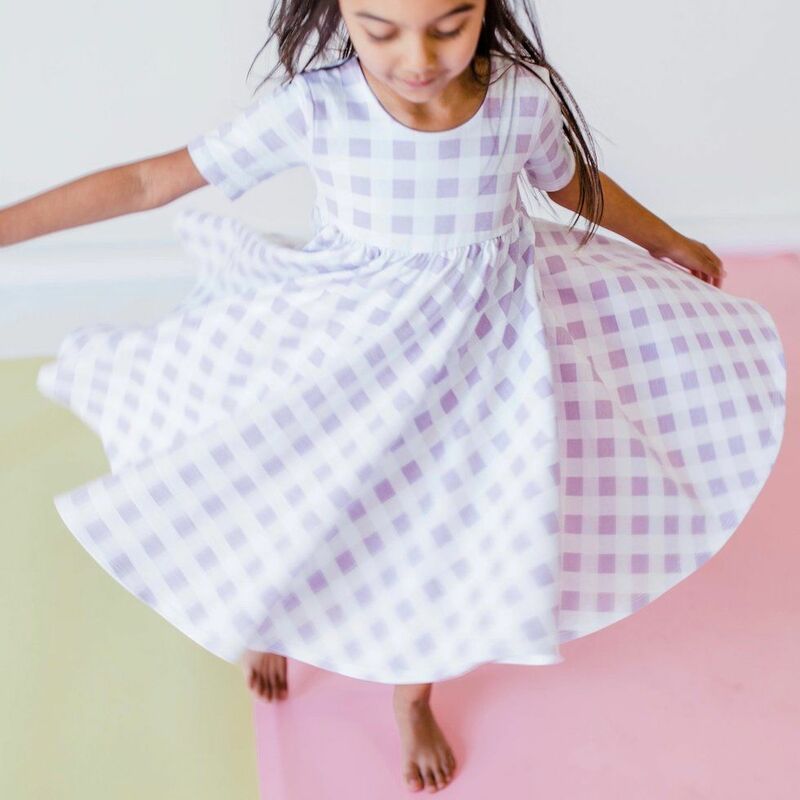 This pastel play on plaid is the perfect dress to twirl into spring. It even has pockets! This crop jumpsuit is a nod to the past with a modern twist. We love the bright, fresh color, subtle pattern, and comfy cotton fabric. 35 of our favorite Easter basket ideas for babies + toddlers—that aren’t candy ?